These are mainly the upper front teeth that are visible when one speaks or smiles. Bone anatomy: many times if an anterior tooth is lost due to infection or has been missing for a while, there will be insufficient bone thickness. These cases require an additional grafting surgery to build up bone. 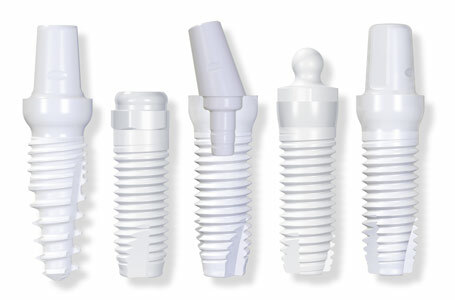 The healing time for these is 6 months, before an implant can be placed. Many times when a tooth is extracted a graft is placed to preserve the bone contours for a future implant. 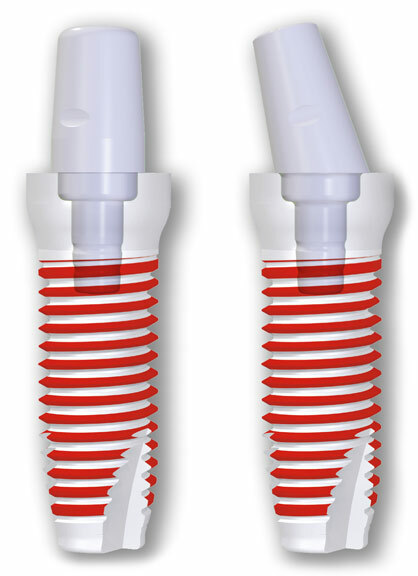 The fact that Zirconia is a ceramic will be of great advantage as it will not have the grey hue appearing in the gums that titanium implants typically have.